This is something that we have in our house – but I don’t think other households do. Some of my friends and family think I’m crazy for doing it this way, but I find that it really is much easier and works for our household. Basically I have a specific bag hanging in my utility room (the room is basically a closet that fits the washing machine and a basket of clothes!!) and when dirty socks end up in the wash pile I take them out and put them in this bag. The ideal is that the socks are paired up before going into the bag! Every few weeks when I notice the sock drawers are running low, I do “sock mountain”. I pour out the bag of socks, and find pairs and put the pairs (separated) into an empty laundry basket. When I have found all the pairs, I put the odds back into the bag and put the basket of dirty socks into the washing machine. When washed them come straight out and into the dryer, making sure none escape! 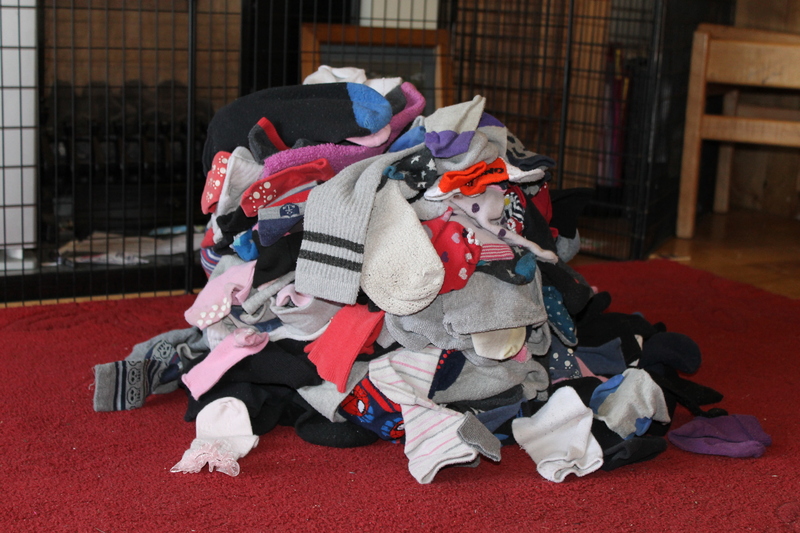 When dry I bring them into the sitting room and dump them out on the floor in a “sock mountain” and get the kids to do their part! 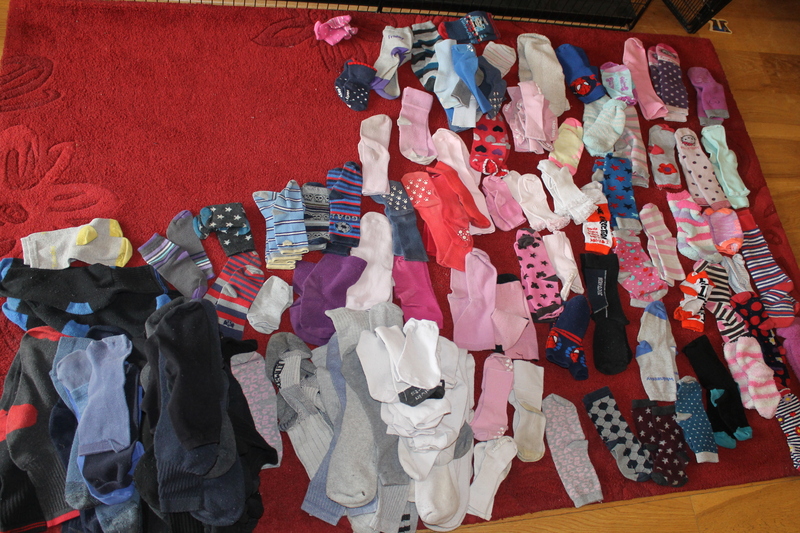 They sort through the pile of clean socks, putting ones that look alike on top of each other – all pink socks together, all Daddy’s black socks in one pile, school socks in a different pile – you get the idea. Then its back to me. I come back in and actually pair them all up, and put in piles for each different room. 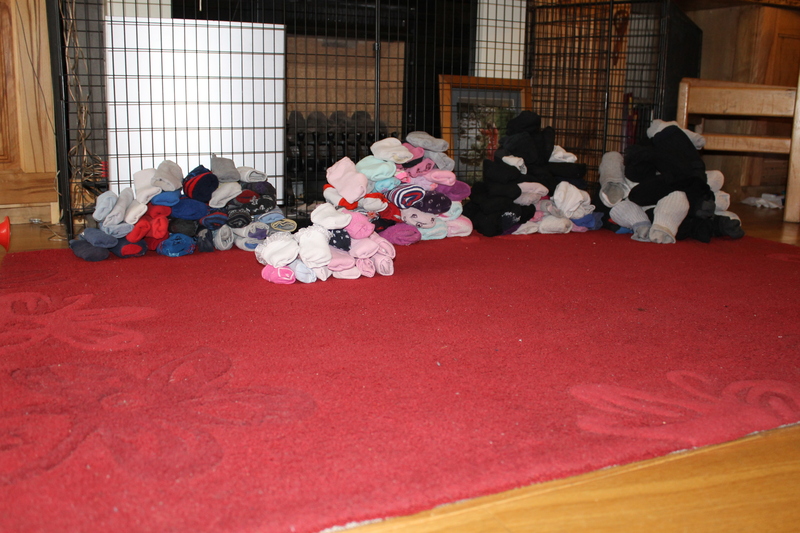 Then the two older kids bring down their sock drawers, fill them and bring them back up. And I don’t have to think about socks for another few weeks! What do you think of that? Crazy or genius?! One of my friends thought it sounded like a lot of work. A family member was horrified about how many socks we all have (which we need for them to last a few weeks!). 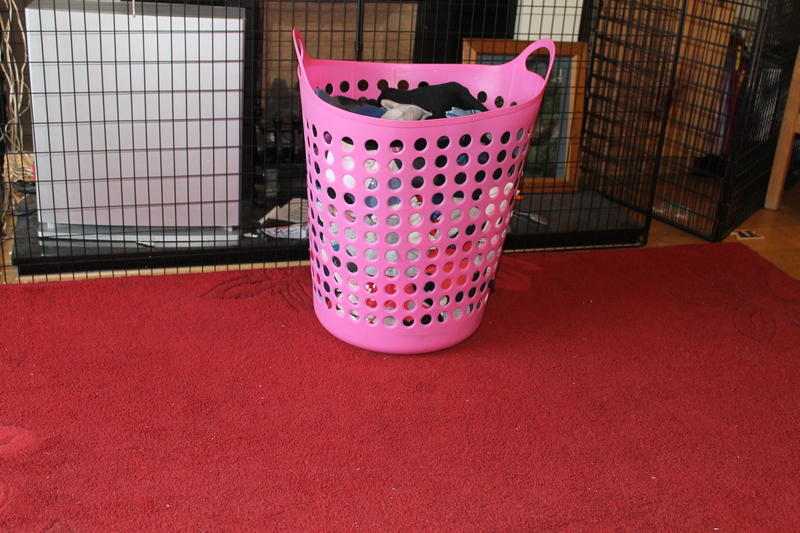 I love the fact that I don’t get odd socks coming out of the washing machine – I still have odd socks, but I know that its not the washing machine that has eaten them! (They’re usually hiding down the side of the bed now!) It used to really annoy me having odd socks coming out of the wash in dribs and drabs. It is a bit of extra work all in one go, but then its over and done with for another few weeks. It works for us! I’ve realised that I need to have decent food on hand throughout the day, or else I pick at anything I can find – so I’ve been making up batches of this spinach cannelloni. Because on Slimming World you eat 1/3 “superfree” (fruit or veg) with everything you eat, I’ve been trying to beef up the original recipe by adding more vegetables, such as onions, celery and peppers all chopped up small and added to the spinach mix inside the tubes! I buy a box of cannelloni tubes, a packet of fresh spinach leaves and a tub of Quark (extra low fat soft cheese) – and then whatever extra veg, garlic, tins of tomatoes and cheese that I usually have. The way to cook the spinach is to put it into a pot with a tablespoon or two of water (I actually just wash it and put it straight in to the pot without drying it) and pop on the lid and let it cook down for about two minutes until its gone soft and limp. Then I take it out of the pot, put it on a plate and drain all the excess liquid off it and chop it up. Next is to cook up whatever other veg you’re adding – lets say an onion, a stick of celery and a pepper, all chopped up small. Fry these up (in Frylight if you’re on Slimming World!). Once they’re cooked, I normally let them cool down a bit, before adding in the chopped spinach, and then the full tub of Quark. This is the mix that you’re going to fill your cannelloni tubes with. 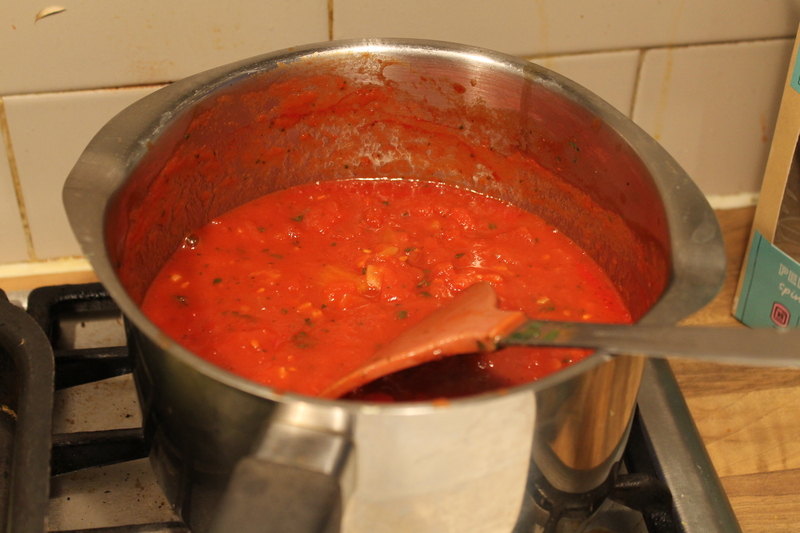 Usually while the veg is all cooling down, I make a tomato sauce – just fry up a bit of garlic and add a few tins of tomato (or passata) and some fresh basil. I do try and almost squeeze the tomatoes with the spoon while they’re in the pot – because you really do need as much liquid as possible. The next step is quite messy – filling your tubes. You basically just have to roll up your sleeves and dive in 🙂 Make sure that you fill them as much as you can, I usually put my thumb over the base of the tube and push the filling down until it fills up completely. 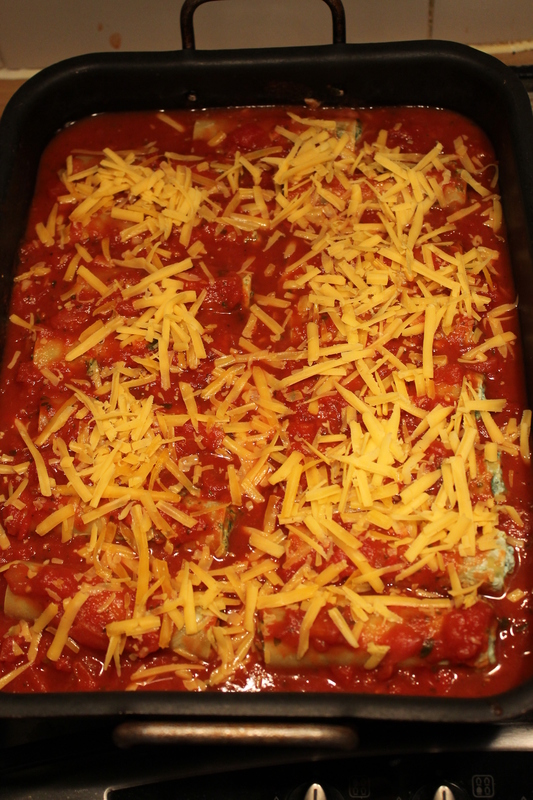 When you have all the tubes filled, you put a layer of the tomato sauce (about half the sauce) across the bottom of the dish you’re cooking them in. In this case I decided to use a roast pan because I was making a large batch! On top of the sauce, put your filled tubes, and then top them all with the rest of the tomato sauce and add a scattering of grated cheese. If you’re doing Slimming World, you will need to use the cheese as a Healthy Extra, or syn it. 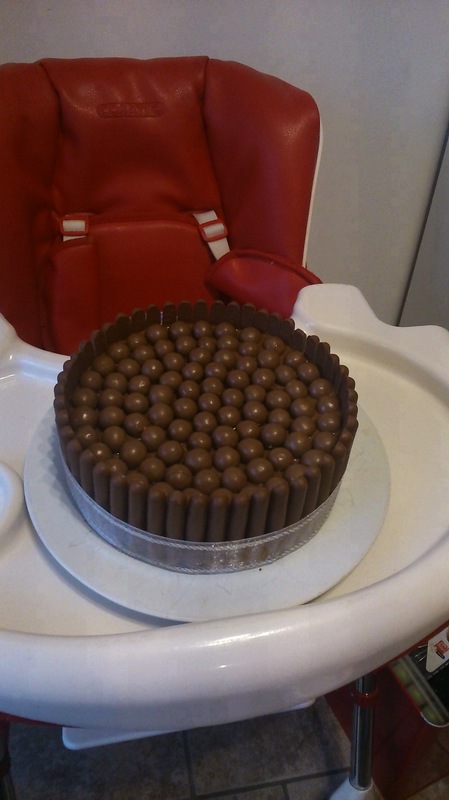 Put it into the oven to bake for about 40 minutes, at around 180 degrees. 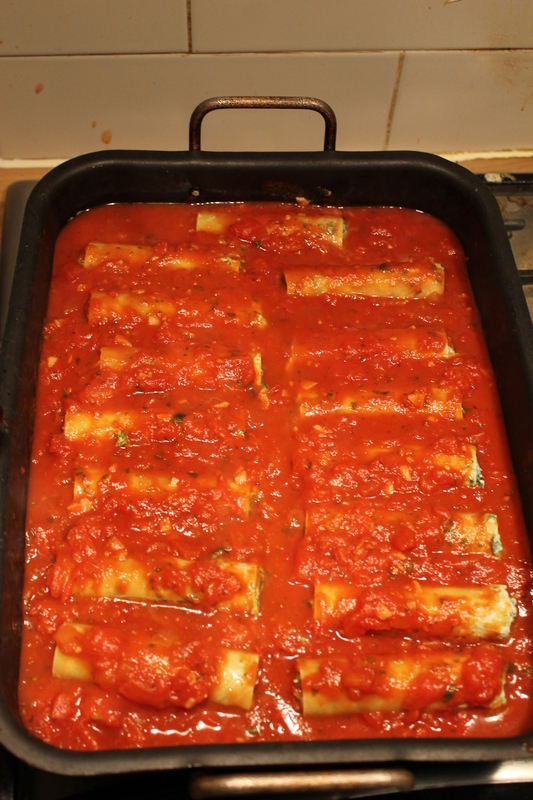 You will need to make sure there’s enough liquid on top of them for the cannelloni tubes to cook properly. At times I have had to add a bit of water to help soften them up properly. 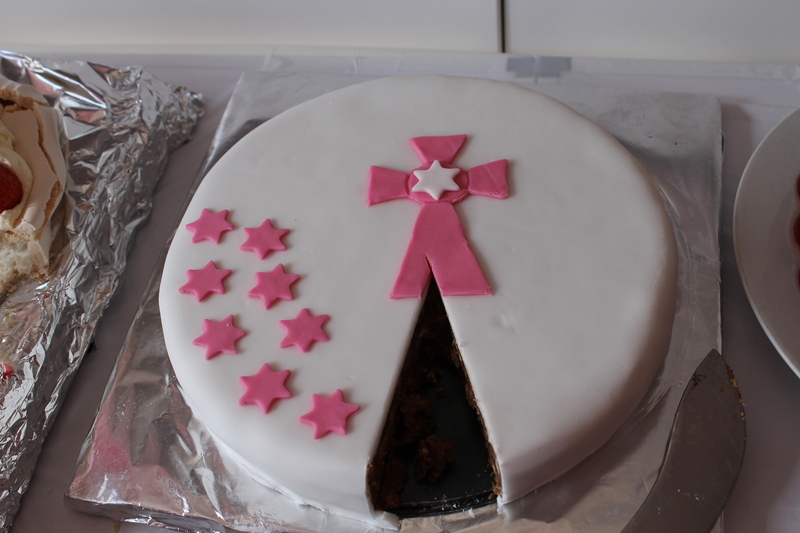 Of course I forgot to take an “after” picture of it cooked, I happily started eating it! 🙂 But it is delicious, and very handy to have in portions the fridge (or freezer) to take out and snack on (or have as a lunch or dinner!). Yesterday I sat under my baby all day. Or so it felt. Reality is it wasn’t all day, but it felt like that because until 5.30pm I didn’t get a chance not to be minding sick kids. Baba Z did not sleep a wink the night prior, and finally fell asleep for an hour at 7am on her Daddy’s chest on the couch downstairs. And while they were on the couch The Boy was throwing up in the bathroom, so I was taking care of that – while unable to keep my eyes open from the exhaustion of no sleep the night before (its catching up from last week too of The Boy having croup and Baba Z screaming through the nights). So yesterday morning we swopped over and I took Baba Z on me, and Daddy brought Princess P to school and headed on about his day. The baby did actually go for a short nap after our doctors visit but I was with The Boy, who was pretty much better but I still wanted to make sure he knew he could also get my full attention when he wasn’t well. When the baby got up, she was very sad and she was not well. She tried to play, but just cried and cried. I got her up on my chest and got her to sleep. And thats how we stayed until 5.30pm. I had to call the other half to leave what he was doing and collect Princess P from school because I didn’t want to disturb the baby. Even though I hate the kids being sick, I enjoyed the cuddles and the snoozing together. Baba Z is extremely independent, even though she’s very attached to me and her Daddy, she does not want to cuddle and snuggle, she wants to be adventuring and moving on to the next piece of divilment she can. So to have her cuddled up on me, asleep, was lovely. Of course though I was relieved when she started to feel better, but I enjoyed the few hours of just sitting under my baby.